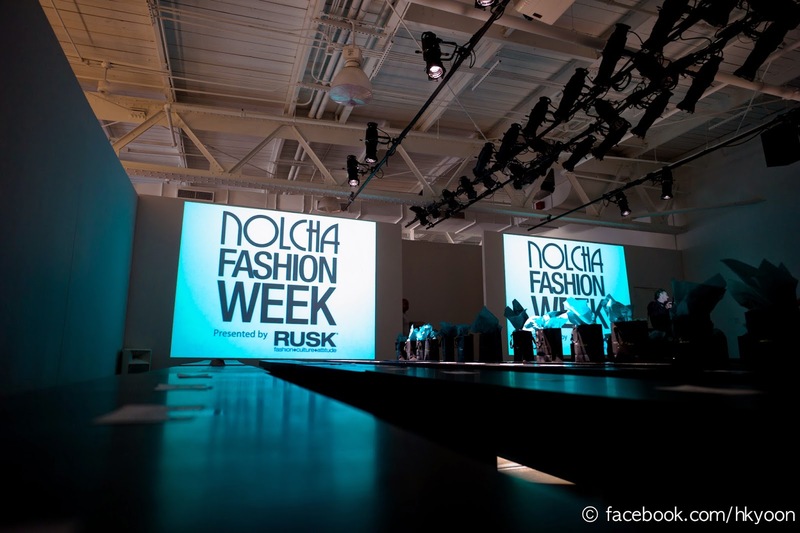 NOLCHA FASHION WEEK is a leading award winning event, held during New York Fashion Week, for independent fashion designers to showcase their collections to a global audience of press, retailers, stylists and industry influencers. Co-Founder and CEO of Nolcha Fashion Week: New York, Kerry Bannigan, wanted to build and grow what she envisioned as an event that supported the independent business of fashion to industry standard, and held during New York Fashion Week, to give aspiring fashion brands the opportunity to showcase at a key time and to decision makers. When she moved to New York City from UK after studying English and Communications at university Bannigan met a lot of people from the fashion industry. She soon discovered the various obstacles that aspiring independent fashion designers face, specifically having a professional industry standard runway show during New York Fashion Week. 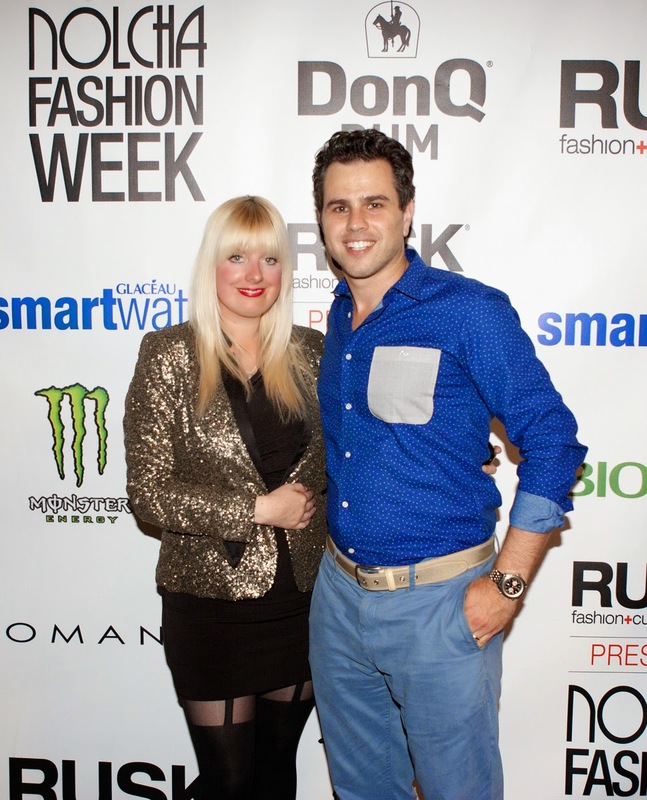 In 2007, with the help of her business partner, Arthur Mandel, Bannigan launched Nolcha Fashion Week: New York as a platform for independent fashion designers to showcase their collections to a global audience of press, retailers, stylists and industry influencers. "The fashion industry is an incredible business that impacts many peoples lives and also interconnects so much of society," said Bannigan when asked to expand on her initial motive for developing Nolcha Fashion Week and for reaching out to independent designs. "Being able to support and work with the variety of professionals who bring this together through many stages is an incredible journey. I enjoy helping people achieve their goals and supporting new talent to thrive. Working with independent fashion designers aligns naturally with this." As Nolcha Fashion Week: New York approaches its sixth year, this award winning fashion event still garners a strong following due to the continual positive media support including features in Glamour, Cosmopolitan, Lucky, NBC, MTV and Forbes. Bannigan said "Additionally it is due to our sponsorship program with brands like American Airlines, SmartWater, Neulook, Adrian London, Bellaforma and Franciacorta." 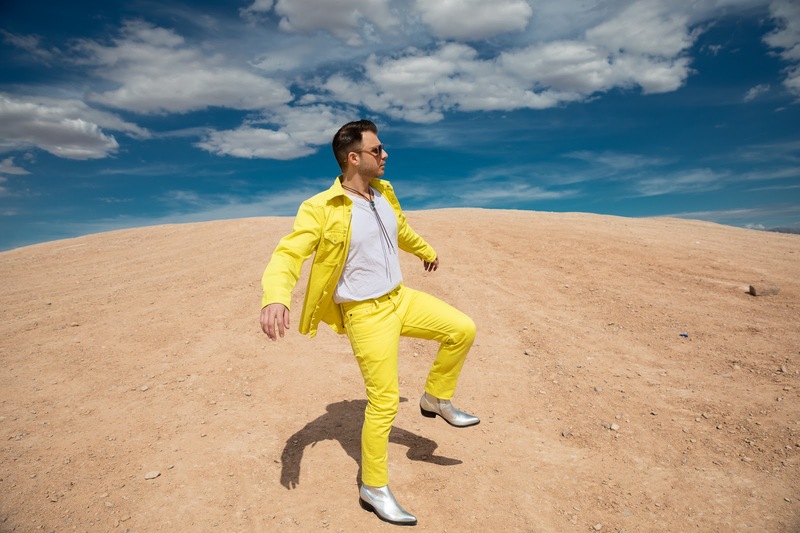 The Nolcha Fashion Week continues to give the American industry something new to discover because their team scouts and introduces innovative, cutting edge independent fashion designers from around the globe. 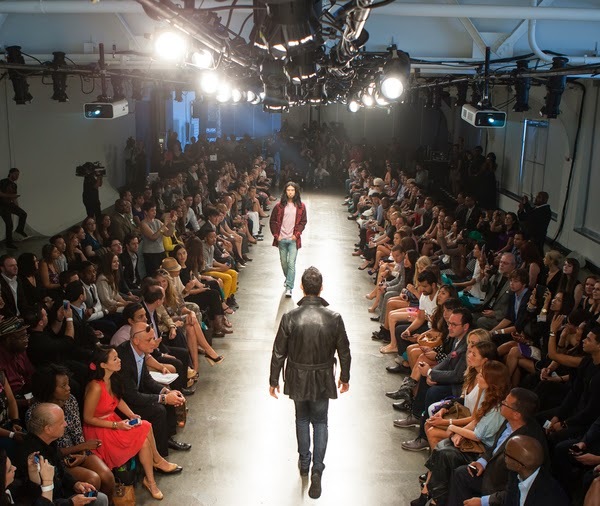 "Nolcha Fashion Week: New York will always be adapting with industry needs and trends, specifically to grow in mens wear is of interest to us. We aim to expand our runway schedule and are always keen to work with governments who wish to get a foothold for their countries fashion talent into the USA market," said Bannigan. There's a lot young entrepreneurs, especially ones within the NYC fashion community, can learn from Bannigan and the Nolcha team. "Stay true to yourself. Do not lose focus on your goals but always be adaptable and open to advice," said Bannigan. "If you are creative then surround yourself with some business expertise so that you can maximize your creativity into a thriving business." Nolcha Fashion Week isn't Bannigan's only venture into the fashion world. She continues to expand, create and innovate. In time for this upcoming season, Bannigan and Nolcha will be launching a technology based business of fashion platform that gives direct access to fashion industry professionals for career growth information. Fashion Advance will be in beta phase July 15th. Learn more about Nolcha Fashion Week: New York at nolchafashionweek.com.